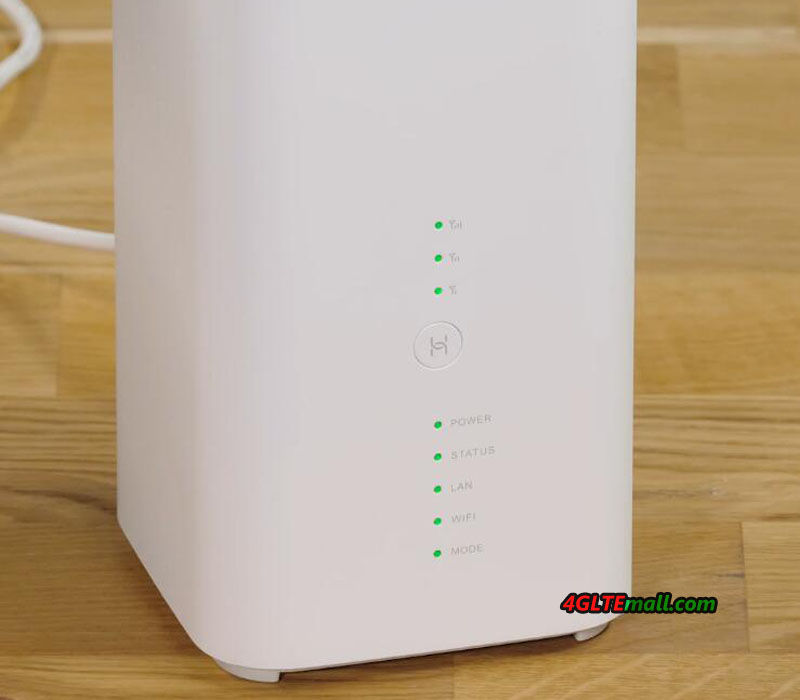 Huawei B818 is the world's first LTE Cat19 CPE powered by HiSilicon's latest chipset Balong 765 and which will be available for large-scale commercial deployment. 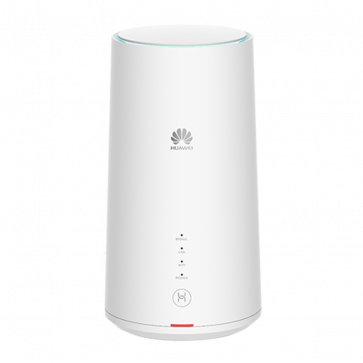 Huawei B818 supports up to 8x8 MIMO in the downlink, CA, and 256QAM to achieve a maximum theoretical downlink rate of over 1 Gbit/s. 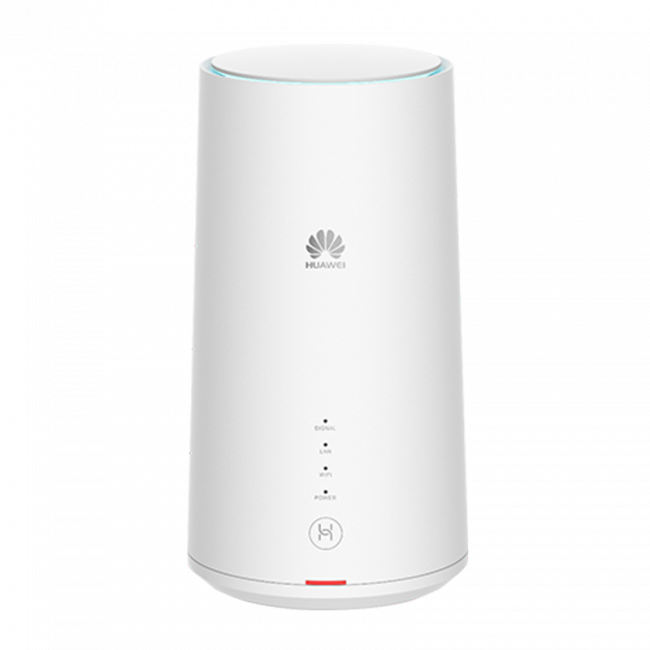 With this Huawei B818 WiFi router, WTTx(Wireless to the x) networks can provide user experience equivalent to optical fiber networks. 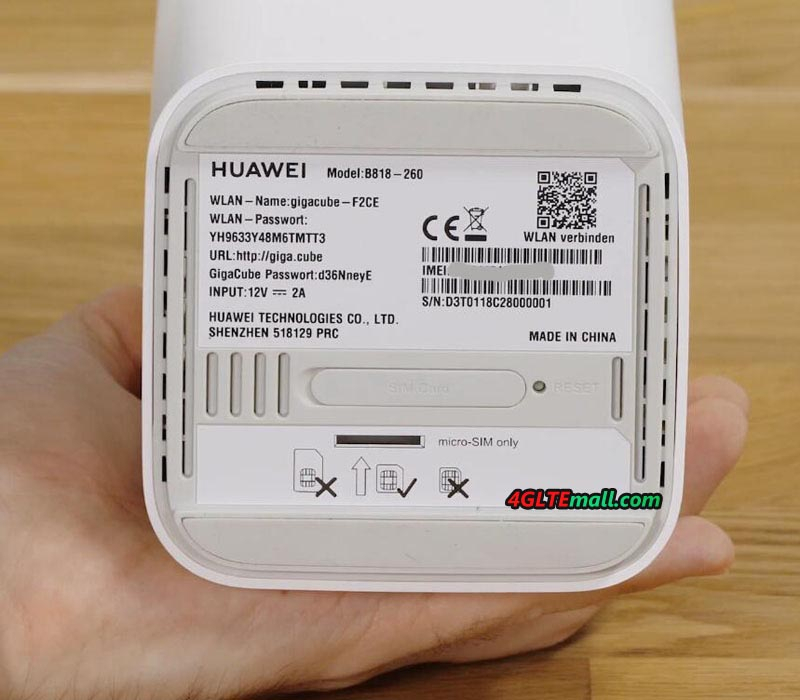 Huawei B818 LTE router is now available for network provider Vodafone and got a new name "Vodafone GigaCube Cat19"(Huawei B818-260). 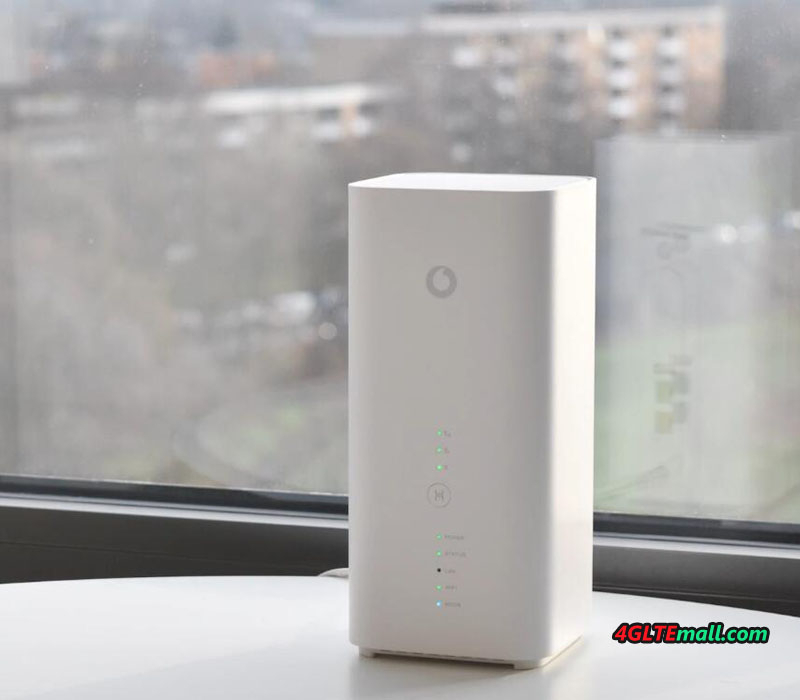 It looks like the predecessor Huawei B618 router.